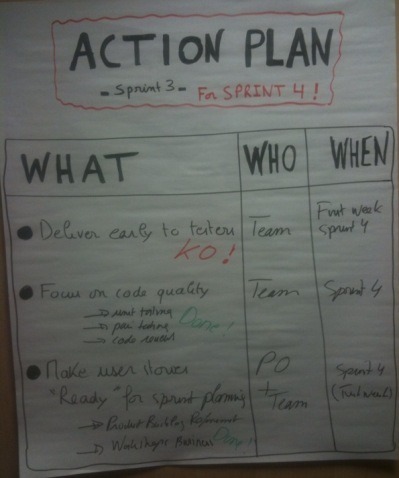 The Agile retrospective can be thought of as a “lessons learned” meeting for the sprint. 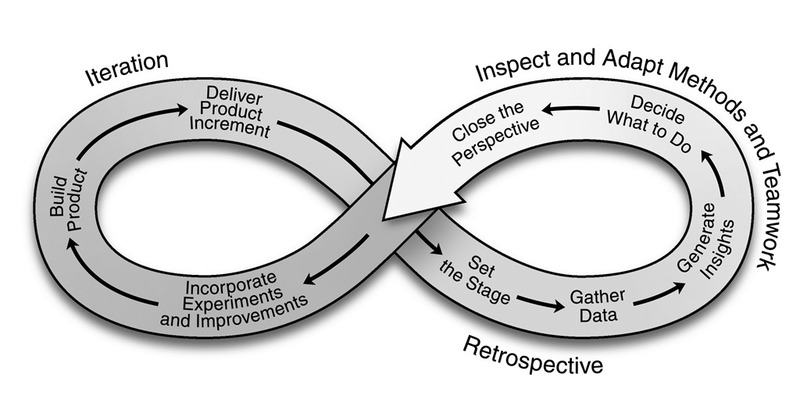 An Agile retrospective is a meeting that’s held at the end of an iteration in Agile software development (ASD ). During the retrospective, the team reflects on what happened in the iteration and identifies actions for improvement going forward. The team reflects on how everything went and then decides what changes they want to make in the next iteration. The retrospective is team-driven, and team members should decide together how the meetings will be run and how decisions will be made about improvements. Because Agile stresses the importance of continuous improvement, having a regular Agile retrospective is one of the most important of Agile development practices. The Ninth Agile principle outlined in the Agile manifesto states, “At regular intervals, the team reflects on how to become more effective, then tunes and adjusts its behavior accordingly.” A framework, such as the one below, can be used to provide structure and keep discussion during the retrospective focused.